I'm all thumbs. The directions were clear and precise. The workmanship of the materials made assembly a snap. I was able to frame and hang my artwork in short order. The frame is substantial and shows off the artwork very well. I saved quite a bit over having my work professionally framed. Nicely designed frame from flawless stock. 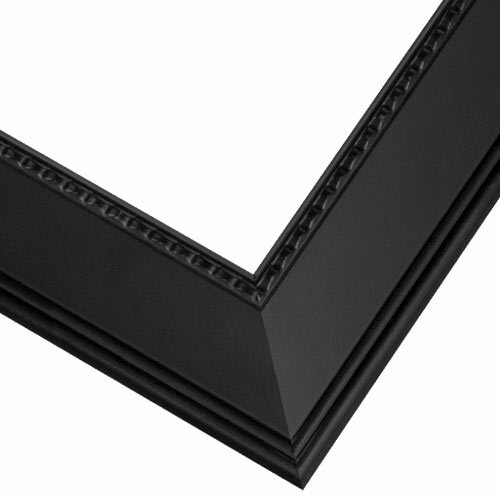 Miter corners are very tight and accurately aligned, finish is uniform in appearance and thickness. My issue is price of frame was 3 time higher than price I paid for art I wanted framed but then maybe it the artists that do not receive true value. These will be going into the halls of a hotel in Central City, Colorado and will show off my photos. It fit in with my other frames. FRame had an understated class. Enriches the scene when framed. I am framing a graduation gift. 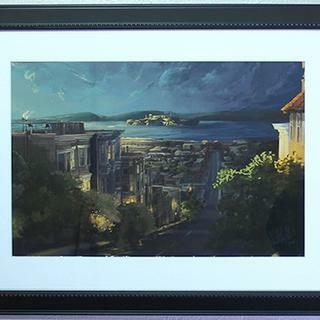 This is the first time I have used an online framing company. It looks like it will be a great finished product. Because it looks decorative and professional. Custom framing for counted cross stitch.